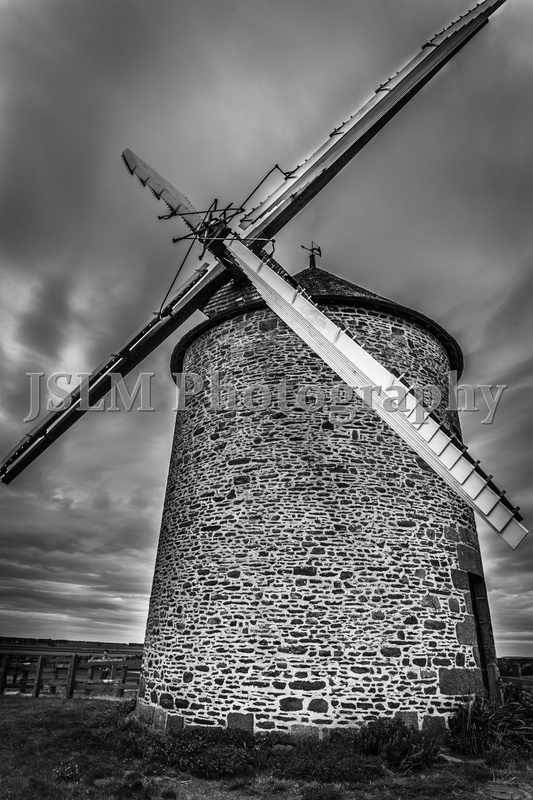 Situated on the top of a hill just on the outskirts of Pontorson with views of Mont Saint Michel in the distance, the Loulin de Moidrey, built in 1806 is the only fully restored and operational example of the windmills left in this area. Tours are available and on the 2nd floor, the engineering and mechanics is facinating for all to see. After the tour you are able to purchase several varieties of ground flour from the mill including one specially ground for pizza bases.